A few days ago it was confirmed that Jason Kreis became a temporary assistant manager as he will be helping out JurgenKlinsmann in their annual event which is excellent news for Kreis who has said on numerous that he wants to be in charge of the U.S national team someday in the future and with his new managerial position, Kreis now has the chance to gain first-hand experience until this training camp reaches its end on February 6. “Just as when I was a player, if you’d asked me if I wanted to play for the national team, the answer’s absolutely yes. 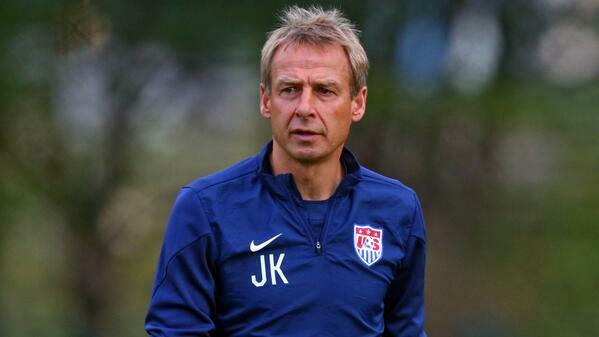 I think it’s the dream of every player [to play for the national team, and now that I’m a coach, it’s the dream of mine to one day coach the national team, no doubt.” Jason Kreis said as he unveiled his intention to become the coach of the U.S national team. 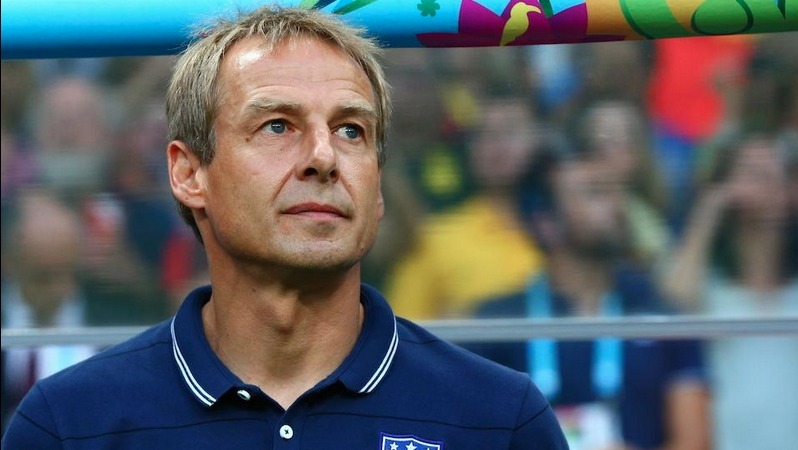 JurgenKlinsmann appears to be a supporter of Jason Kreis as the German manager of the U.S national side stated that Kreis will indeed fulfill his mission of coaching the football team of the United States and it’s only a matter of time until that arrives.